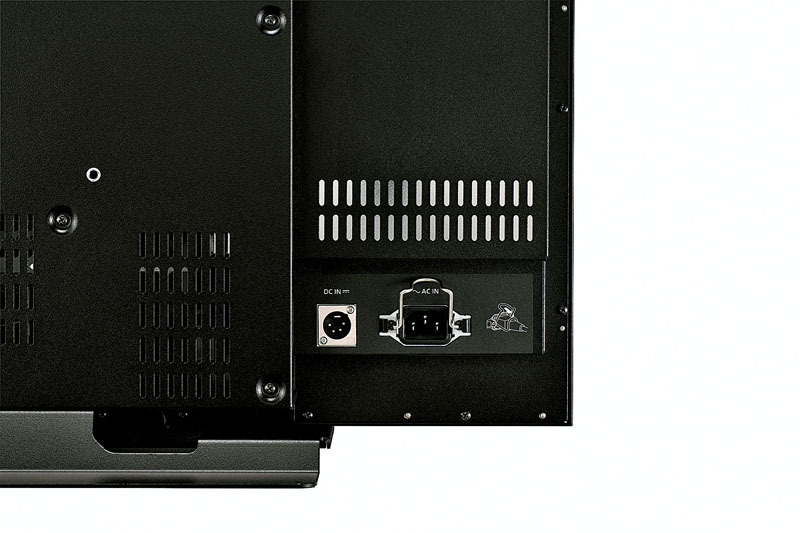 Panasonic introduces the BT-4LH310 787.4 mm (31 inches) 4K LCD monitor, to provide powerful support for 4K and 2K/HD image production for broadcasting and cinema applications. 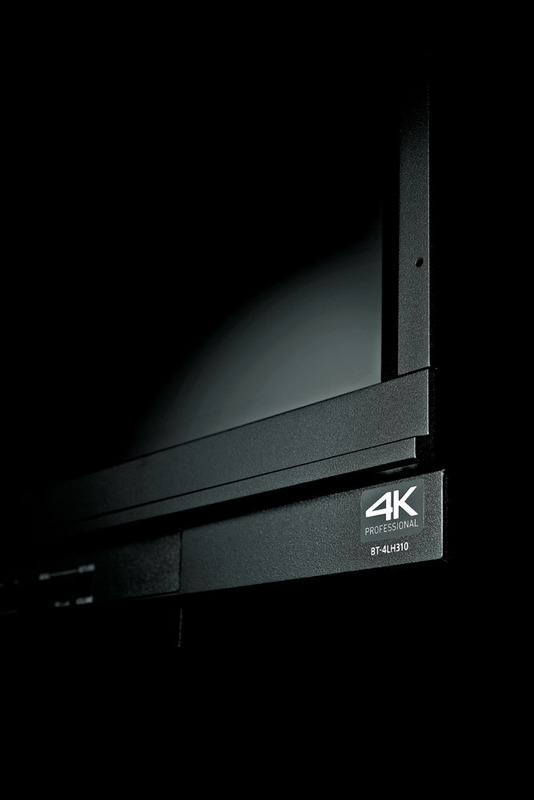 The BT-4LH310 boasts stunning display resolution in both 4K (4096 x 2160) and QFHD (3840 x 2160). Its reference-level image quality and excellent color reproduction meet the DCI (P3) color gamut standards. Its LUT (Look Up Table) upload functionalso allows high-precision color management in a digital cinema workflow. 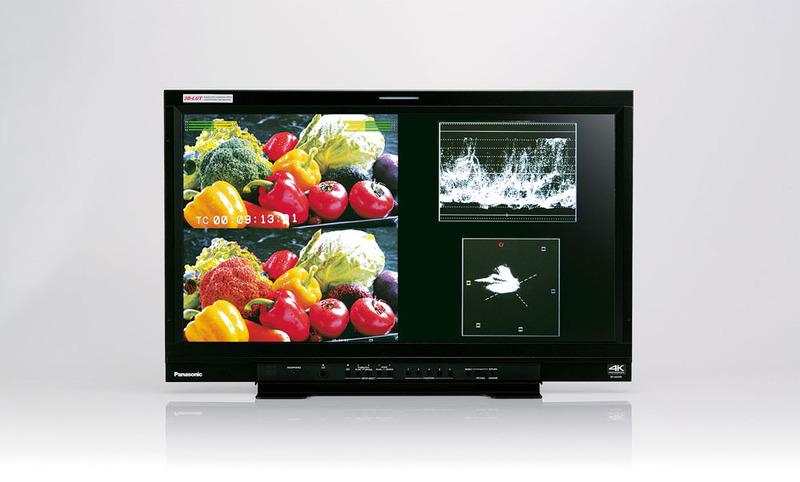 In addition, this LCD monitor comes with a variety of display functions to assist video production, such as Zoom, Focus-in-Red and Y Map, as well as other handy functions that streamline production activities, including Frame Grab and Error Indication. The rugged aluminum frame and AC/DC power capability ensure high mobility. 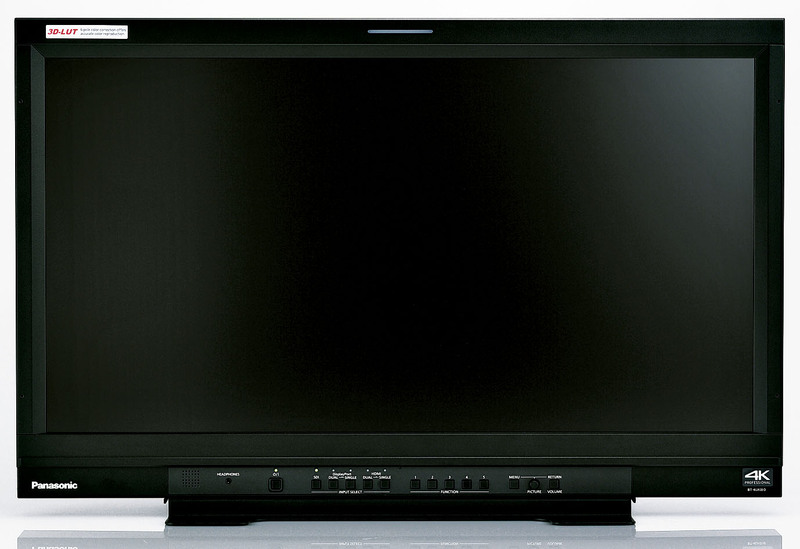 The BT-4LH310 4K monitor is a 787.4 mm (31 type) professional LCD monitor for use at 4K image production worksites. 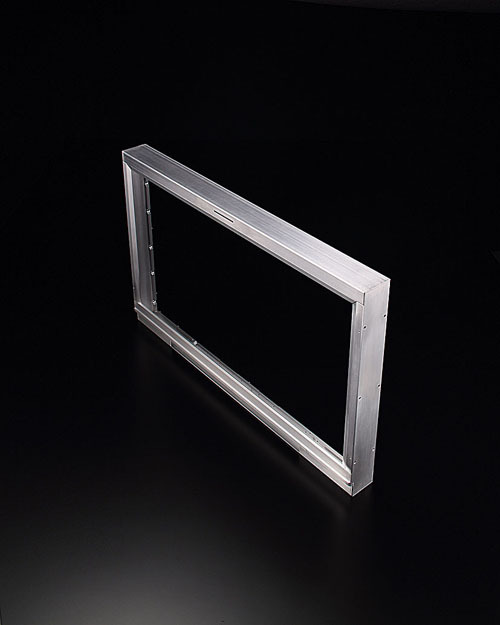 This innovation in 4K display technology offers stunning display performance with 4K (4096 x 2160) resolution and DCI (P3) color gamut plus nimble mobility with a rugged construction using an aluminium frame and AC/DC power supply.